This brewery located next to a windmill on the east side of Amsterdam is a fun place to visit and their beers are extremely tasty too! 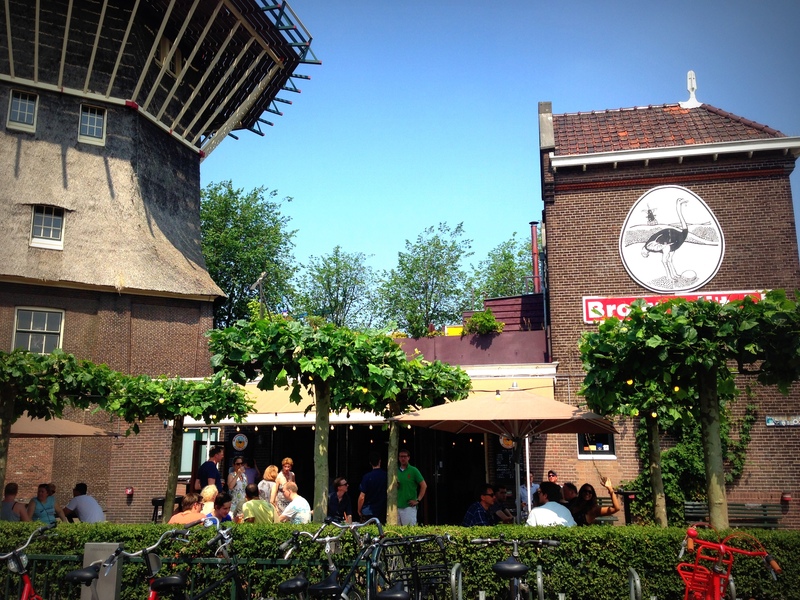 This brewery and tasting room located at the foot of a windmill is a fun spot for visitors to Amsterdam to check out. But it’s not just a novel tourist attraction. ‘t IJ produces very high quality beers, including a pils and an amber as well as the double Natte and the triple Zatte. They also brew seasonal beers like the IJBok, IJwit and PaasIJ. 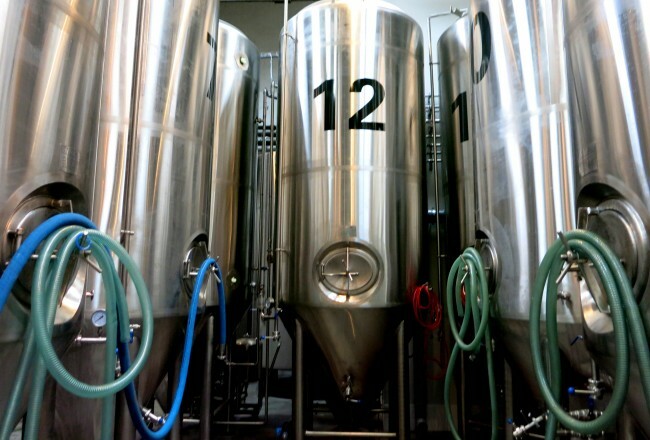 The brewery is known for using organic ingredients and brewing their beers in house at their two facilities in Oost. When the weather is nice sit on the sunny terrace filled with large wooden picnic tables. Choose one the beers on tap or ask for a tasting sampler when they aren’t too busy. ‘t IJ doesn’t serve meals, but they do have snacks like nuts and cheese. And, of course, these are not just any standard bar snacks. 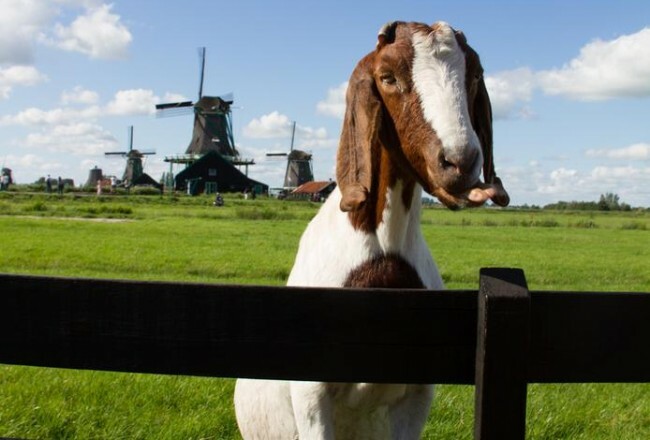 The cheese to try is the Skeapsrond from Dikhoeve Farm as it is made of milk from sheep fed on leftover grains from the beer brewing process. The salami and smoked ossenworst are from local butcher De Wit. The brewery can be toured Friday through Sunday, check the website for times. 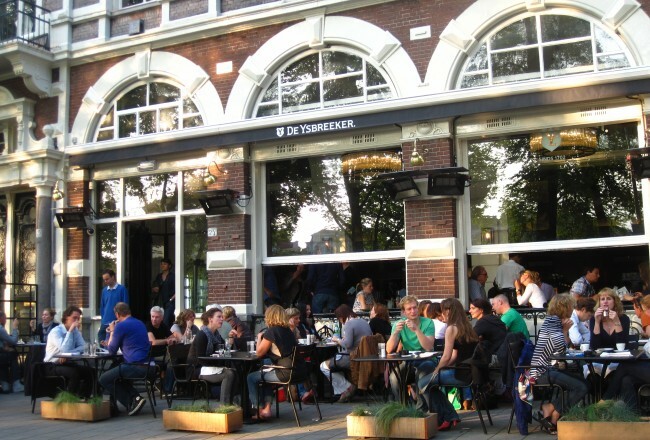 ‘t IJ beers can be sampled at the brewery tasting room and large terrace which is open daily from 15:00-20:00, as well as at many bars around Amsterdam. 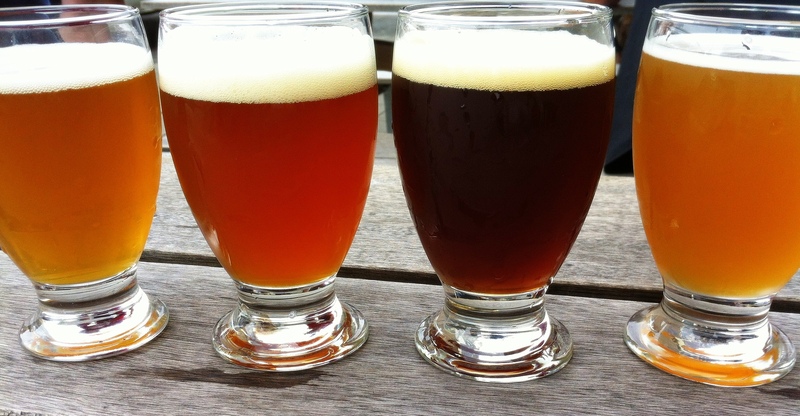 If you like beer tasting, be sure to check out our articles on other local Amsterdam breweries and specialty beer bars.